Prevagen Review. Types of Products, How it works, Pros and cons. 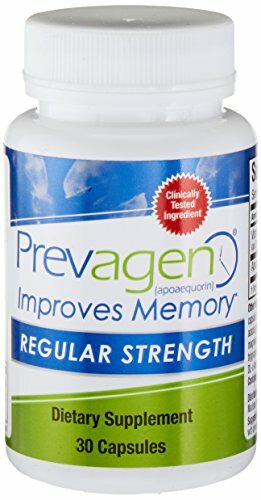 Does Prevagen help with memory loss? Probably. But, the supplements are only ideal for people who have a mild cognitive problem. The idea of combating age-related memory loss seems a little far-fetched, right? Well, not according to Quincy Bioscience. 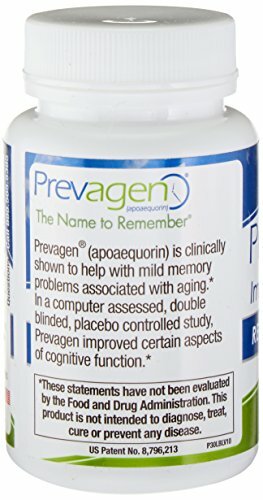 Quincy claims that their supplement, Prevagen, helps to improve memory loss and enhance clear thinking. Not only that but also they can help with Alzheimer’s disease– claims heavily refuted by FDA. So, what’s the truth? Do they combat memory loss? Is there scientific research and what about the ingredients; do they work? Well, let’s find out. Prevagen, a memory-boosting supplement, contains one active ingredient, apoaequorin, discovered in 1962. According to its website, apoaequorin is clinically tested to assist in mild memory loss that affects the geriatric population. Initially, Quincy claimed that Prevagen could help with dementia or Alzheimer’s Disease. But, later changed the label to ‘improving memory loss’ after a warning from FDA. Quincy Bioscience, founded in 2004, is based in Madison, Wisconsin. The Company focuses on developing cutting-edge technology that supports brain function. All of Quincy Bioscience products contain apoaequorin. Apoaequorin is the active ingredient in Prevagen. 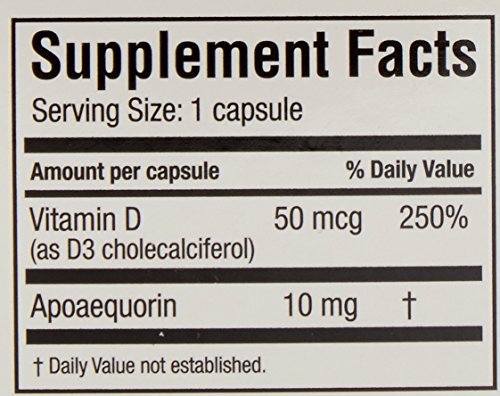 Apoaequorin, the main ingredient, is a protein compound binds calcium ions in the body. Quincy Bioscience develops the compound in the lab– which is probably a good thing considering that sea creatures contain heavy metals like lead. Prevagen is a fast-releasing capsule, and it is easily broken down to release apoaequorin. But to understand how the supplements works, it is important to know the relationship between calcium and protein. Calcium helps strengthen bones and teeth as well as improve nerve function. Calcium ions are essential for nerve impulse transmission and signaling. According to research, a Ca2+ imbalance in the brain can interfere with normal brain aging. Plus, calcium imbalance is linked to Alzheimer’s disease as well as permanent damage or death of cells (1). We have naturally occurring calcium-binding proteins that bind free Ca2+ in the body and brain. However, research states that the levels of these proteins diminish as we age as well as the body’s ability to regulate calcium levels (2, 3). And, that is where apoaequorin comes in; this protein promotes brain function and health. Clinical research exists that support the benefits of apoaequorin. The protein produces little or no side effects (4). Take one capsule of Prevagen capsules daily in the morning, with or without food. According to the available research, apoaequorin does improve brain function and helps with mild memory loss problems. This leads to the conclusion that Prevagen works for some individuals. Prevagen supplements may be a good solution for mild cognitive problems, and it can improve short-term memory loss. There’s no study that indicates apoaequorin or Prevagen causes side effects. But, some users had experienced headaches and memory relapse when they stopped taking the supplements. Prevagen is available in capsule form. But, you can opt for the chewable soft gels that are berry flavored. The Prevagen website seems to be inaccessible at the moment (at the time of publishing this review), and it is hard to ascertain the number of reviews on the website. However, on Amazon, Prevagen has a rating of 3.3 over 5 with 49 positive reviews and 94 negative ones. Quincy Bioscience has come under significant criticism from both the state and the users alike. According to FTC, Quincy made fake claims about Prevagen boosting mental clarity and combating memory loss. In a lawsuit filed in New York, FTC stated that the ‘Madison Memory Study’ used as a reference by Quincy was false (5). However, the preceding judge dismissed the case on September 28, 2017, stating lack of basis (6). Note: In March 2018, FTC appealed the decision at the U.S Court of Appeal Second Circuit (7). Qualia Mind claims to enhance mental performance, and focus as well as provide more energy. Banyan Botanicals Focus Extract is a liquid supplement formulated with natural herbs that promote calmness, mental clarity, and awareness. American Ginseng is also a liquid supplement that may fight fatigue and promote energy. SuperYou is a herbal supplement made from Ashwagandha root extract, and it can increase mental clarity reduce emotional and physical fatigue. Nordic Natural Omega-3 supplements are made from sardines and anchovies with a taste of lemon. These omega-3 capsules help to prevent some diseases like stroke and heart diseases. Some studies report on the benefits of Prevagen active ingredient. 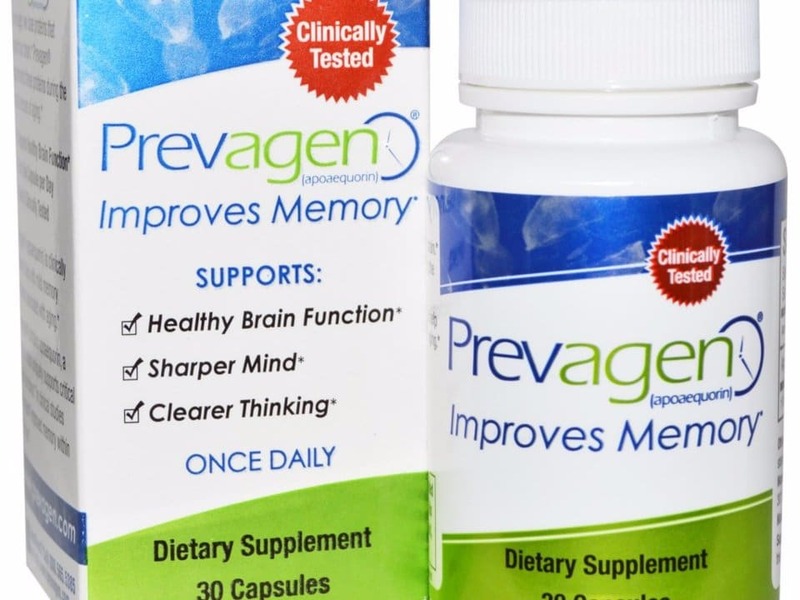 And, despite the negative reviews, Prevagen does work in people with mild memory loss. However, before taking the supplements, it is prudent to seek advice from your healthcare team, especially if you have any existing cognitive problems. 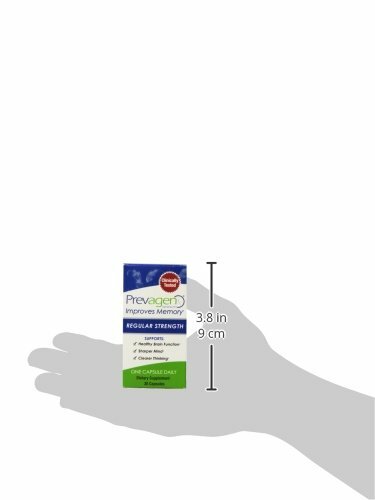 Would I recommend Prevagen? Probably. However, I believe there are less expensive and natural ways of boosting your memory and brain function. Reduce sugar intake. Sugar not only increases the risk of chronic conditions but also cognitive decline (8). Take Omega 3 and other fish oil supplements. Omega 3 fatty acids are essential in maintaining overall health. Plus, they reduce the risk of heart disease, stress, anxiety, and reduce inflammation (9). Maintain a healthy weight. According to doctors and some research, obesity can affect cognitive decline. Additionally, it can cause changes to your memory genes and negatively affects your memory (10). Prevagen can be purchased from Amazon or the official website .